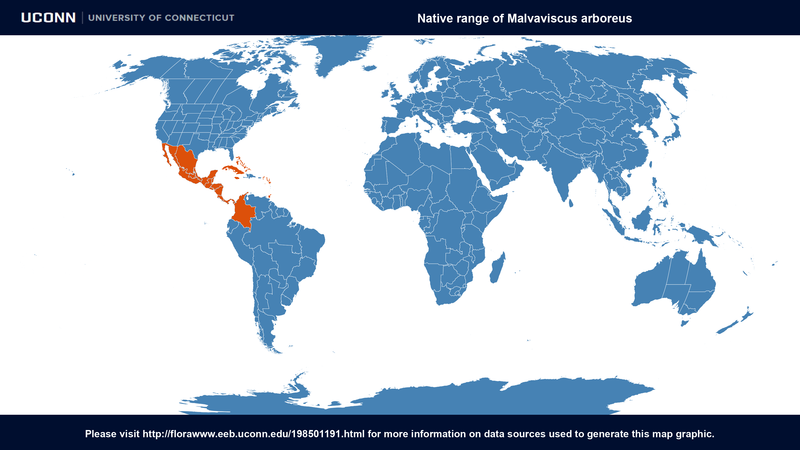 Malvaviscus arboreus var. mexicanus Schltdl. Synonym(s): Malvaviscus conzattii Greenm. 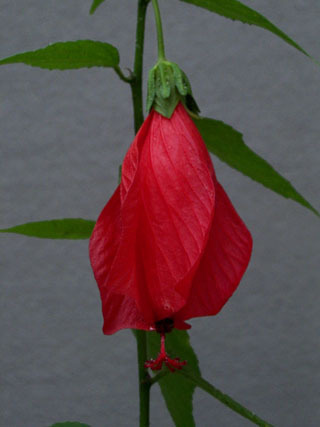 ; Malvaviscus grandiflorus HBK; Malvaviscus penduliflorus Sesse & Moc. ex DC. Description: This rounded, warm-climate shrub from Mexico grows 10 ft (3 m) tall and almost as wide. 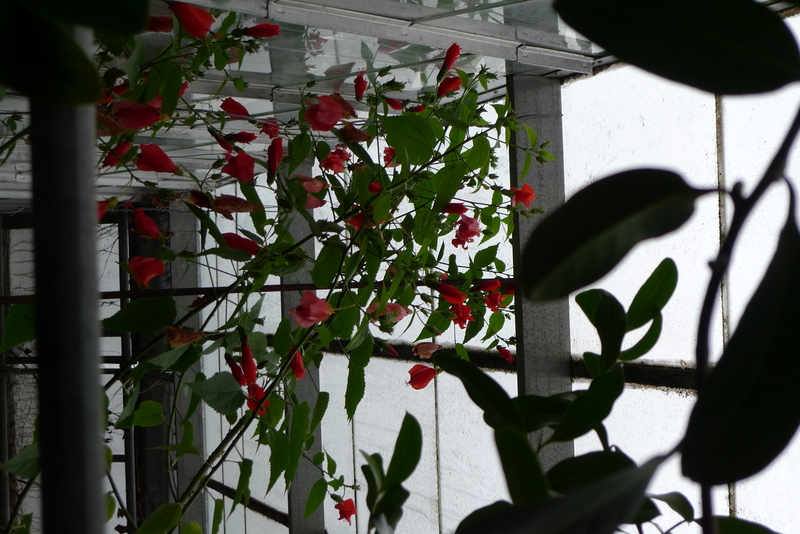 It bears large, mid-green leaves and long, pendulous, bright red flowers. This species is very polymorphic and has been described under numerous names. Culture: They prefer a warm, humid climate but thrive in subtropical frost-free areas. They need well-drained, loamy soil and ample summer moisture. If container grown, they must be well watered. Prune flowering wood in winter to maintain shape. Propagate from seed or cuttings in late summer, which strike easily. 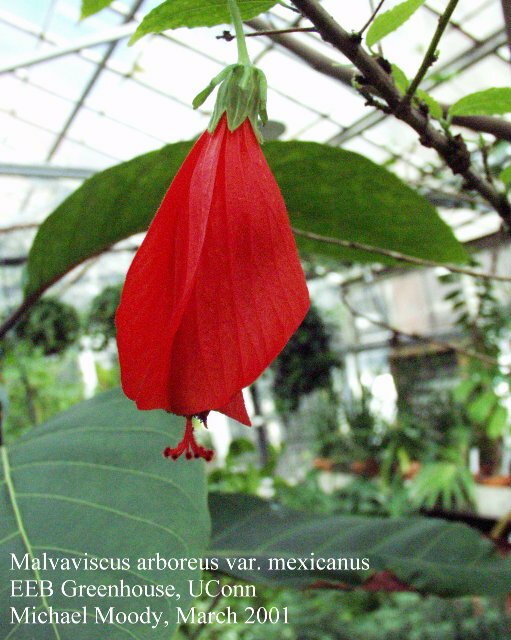 Malvaviscus arboreus at ARS-GRIN. Last accessed on Monday, March 19, 2018.